Born in Taiwan, raised in Canada, and married in Honolulu. Very international Bride! And a nice shot too! 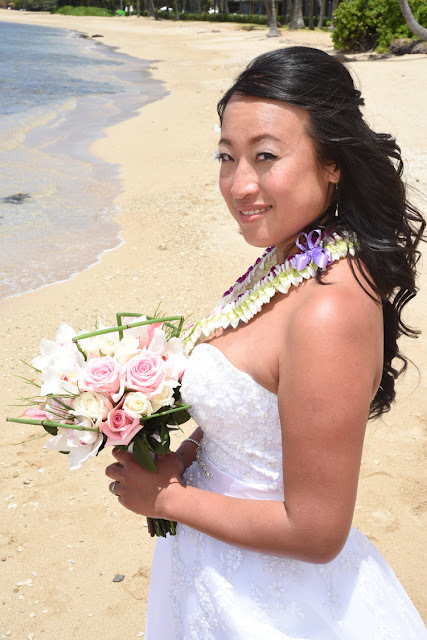 See more photos of Peggy at BRIDES OF HAWAII.